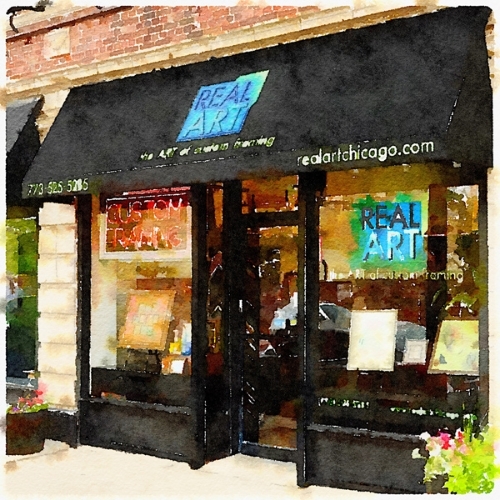 Real Art offers a comprehensive array of creative framing options for every kind of artwork, photograph, poster, object, collection, heirloom, document, or memorabilia. Let us work with you to choose the perfect frame designs for your treasures. Stop by our convenient Lakeview location today and enjoy a personalized, no-pressure experience that will brighten your life. To learn more, visit our Framing Services page.